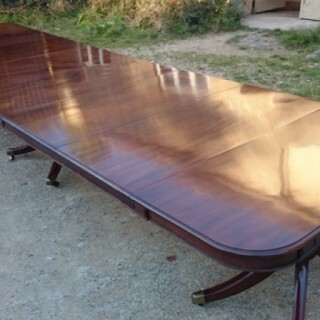 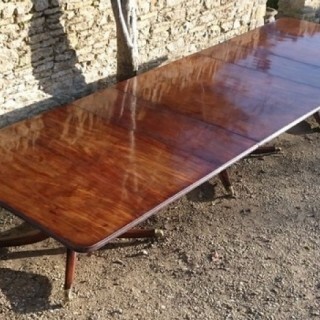 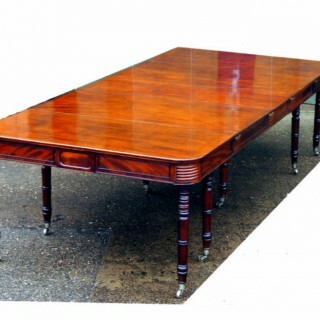 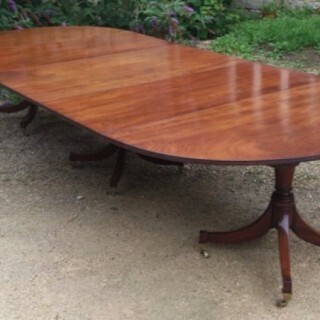 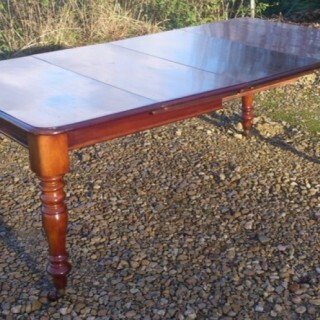 Find the perfect antique dining table for your home. 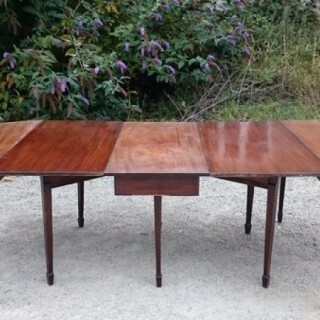 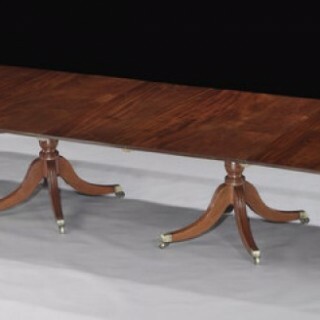 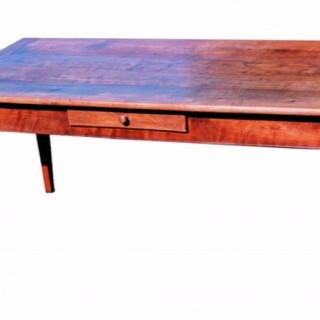 LAPADA offers a selection of mahogany dining tables, French antique dining tables, and country dining tables. 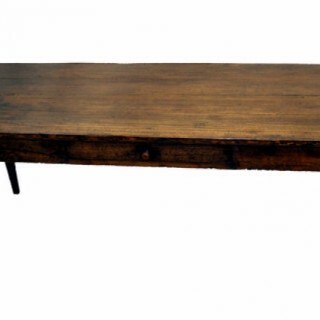 All our items are are offered by trusted LAPADA dealers so you can buy with confidence. 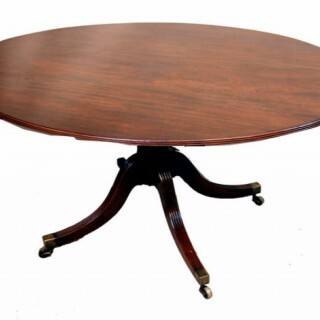 You will find a wide variety of tables spanning several centuries – there is something for every taste!